You can help someone stay warm this winter with your donation of a gently worn coat during the Share the Warmth Coat Drive, sponsored by the Salvation Army, Bergmann's Cleaning Inc., Burke & Herbert Bank and the Magnet Nurses of Georgetown University Hospital. 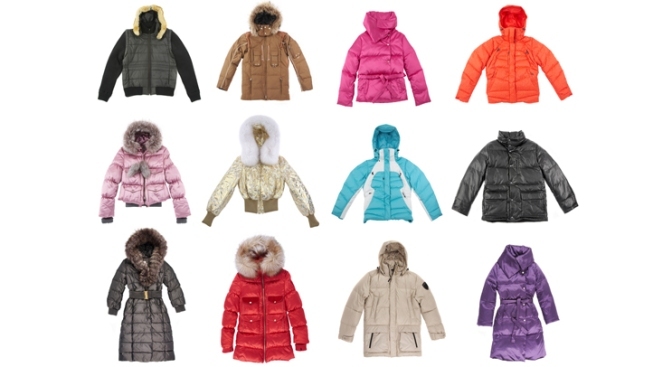 The coats will be distributed throughout the region on Tuesday, Jan 15 starting at 10 a.m., at the Salvation Army located at 3335 Sharman Ave. NW. Last year's drive provided more than 6,000 coats to the needy.